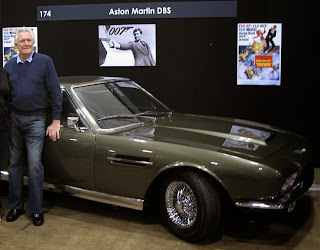 As well as the "Designing 007: 50 Years Of Bond Style" exhibition which starts at the Melbourne Museum on November 1 there are also two other Bond related events starting soon in Melbourne. The second event is a concert titled "The Songs Of James Bond" at the Athenaeum Theatre from November 8 to 9. 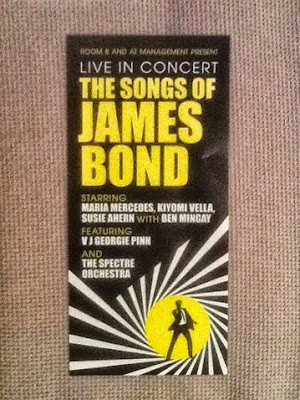 The brochure I have explains that the concert will feature many classic Bond songs, there will be a 14 piece The Spectre Orchestra, accompanying video effects and the event is "guaranteed to be one concert not to be missed". 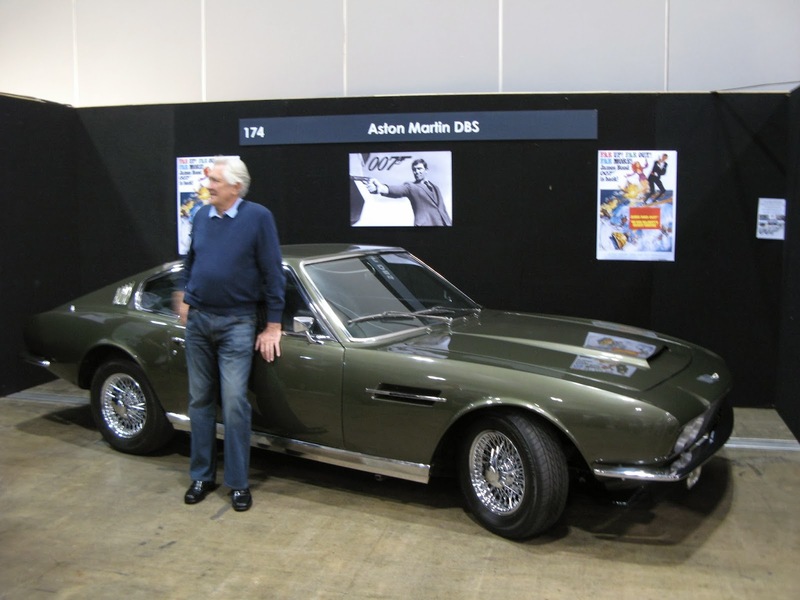 Here's a photo from the related website and also one of the brochure. There will be three performances and tickets start from $50 and can be purchased from Ticketek. I hope it goes well. Dang, there is never anything good like this where I live.